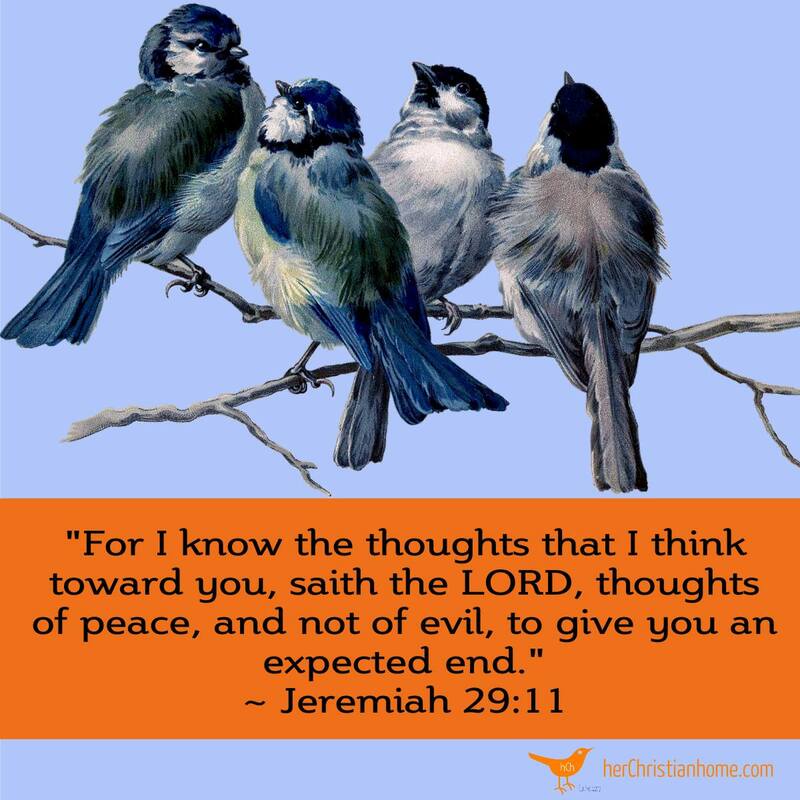 COMMENTS WELCOME….at the end of this post, submit your own ice cream party ideas or fun memories to share with readers. 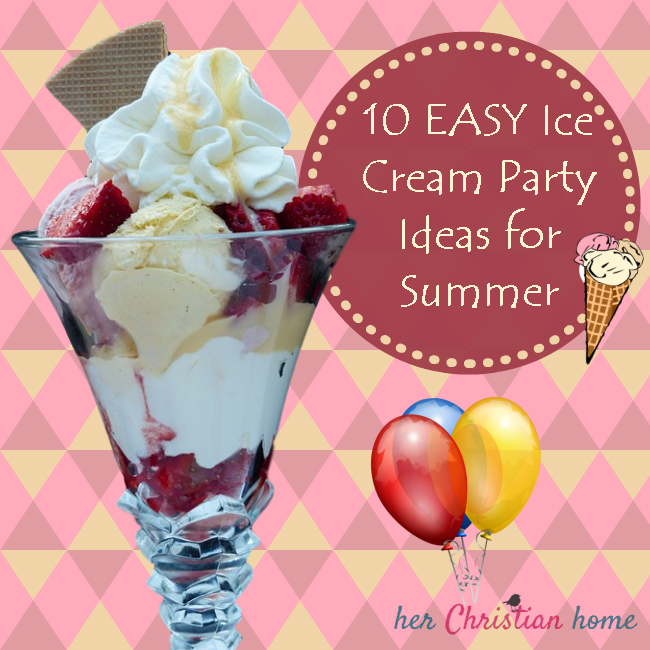 Here’s 10 easy ice cream party ideas to cool off your summer…. Rather than simply eating ice cream from the store you can have a fun, educational experience making your own. It may sound like too much work in the heat of summer, but its actually very easy, even for your little ones! All you really need is heavy whipping cream, sweetened condensed milk, a bowl, a whisk and some space in the freezer. While mixing, add your favorite toppings like chocolate syrup or M&Ms. 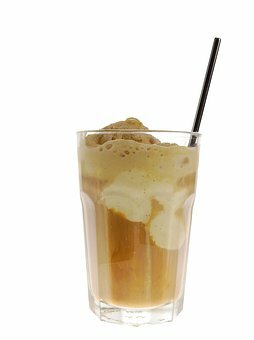 Indulging in an ice cream float is one fabulous way to stay cool on a hot summer afternoon. It can be traditional with vanilla ice cream and root beer or opt for something more innovative. 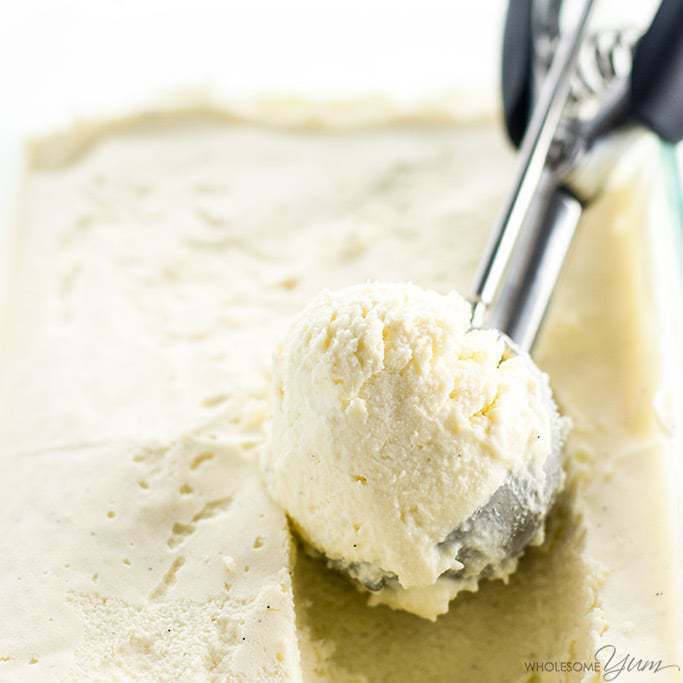 Try out vanilla ice cream with lemon-lime soda and pop rocks for a truly exciting flavor that’s also fun for kids. > For the adults, serve it with cold glassware. You can have people bring a bottle of chilled soda and you provide the glassware and ice cream. You can’t go wrong with building your own sundae. Spread out multiple flavors of ice cream and toppings and let your party guests go wild. To take it up a notch, turn the sundae-making into a contest! > For a fun twist, serve it with fun containers of different sizes and shapes. Have others bring a favorite topping or just have them bring cookies. When you’re spending the whole day outside in the hot summer sun, dealing with cones can get pretty messy. 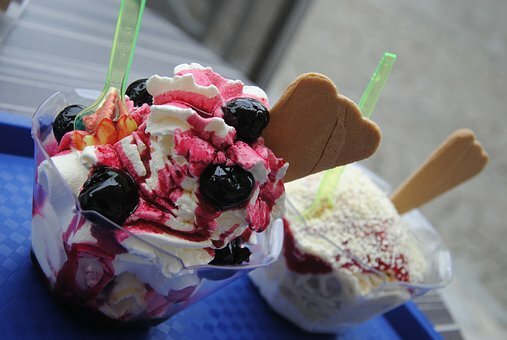 Rather than serving ice cream in a normal bowl, serve it in one you can eat! 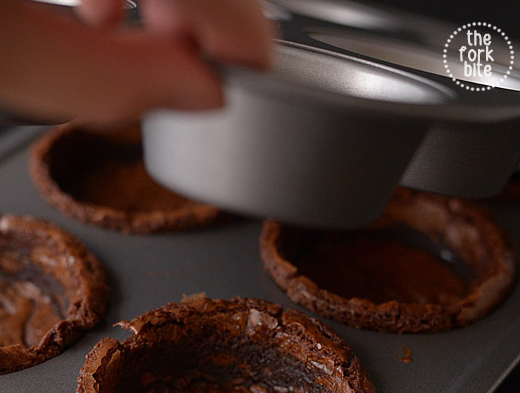 The options for this are deliciously infinite but a couple popular ones include a brownie bowl as well as a cookie dough bowl. > Serve the edible bowls in a huge bowl or container “ready to grab” and fill. Offer a variety of flavors and let them self-serve their ice cream in their eatable bowls. Not only do balloons make lovely party decorations, they can be a crucial part of your summer dessert recipe as well. 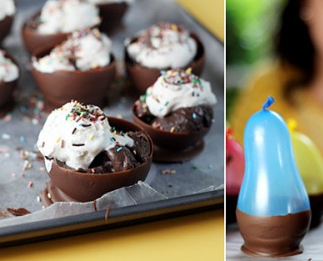 Give each party guest a balloon to blow up and cover in liquid chocolate. Then, let the chocolate balloons chill and harden. When they are finished, pop the balloon and gently remove the plastic from the chocolate bowl. Make sure to put some vegetable oil on the balloon first so that the balloon can easily slide out. > Serve with helpers. 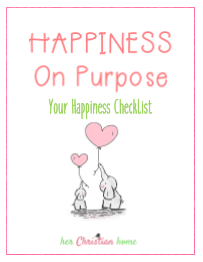 As this can be a little daunting the first time, have some helpers lined up to assist your guests so that everything is fun and stress free. When you’re looking for a slightly healthy alternative to ice cream try freezing some yogurt! Mix equal parts yogurt and cool whip with the fruit of your choice and make sandwiches with graham crackers. Put the graham cracker sandwiches in the freezer for an hour and eat alone or stick on to a scoop of ice cream. Make your own photo booth with ice cream parlor decorations. 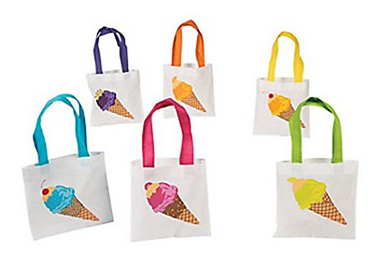 Create ice cream inspired arts and crafts to decorate the set or order magic printables here > https://www.etsy.com/ca/listing/248710302/print-yourself-icecream-shoppe-party. For a cute nostalgic feel take pictures on a polaroid camera and give a photo to each guest as a party favor. 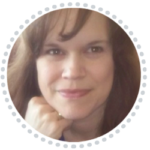 If you don’t have access to polaroids, take the photos digitally and send them out by email with an attached “Thanks for coming” note a week later. > Serve simple ice cream cones. Designate someone who is fairly good with taking photos to take snapshots of kids eating their ice cream cones (always a fun shot) and other fun ideas like couples offering their mates a lick of their ice cream or feeding each other ice cream. 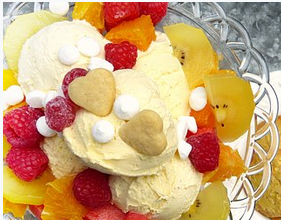 You’d be surprised at all the amazing ways you can get artsy with ice cream in mind. Try making ice cream cone hats with cones, hot glue, and headbands. You can use all sorts of fun things to add pizzazz, from rhinestones to cotton balls. For another easy yet effective craft, try out ice cream cone balloons. All you need to do is tape brown construction paper, rolled into a cone shape, to blown-up balloons. Release your ice cream cone balloons into your living room to provide a decorative atmosphere when your guests retreat inside for some air conditioning. > Dish out ice cream balls ahead of time. Place them in a huge container to keep in the freezer until ready to serve. 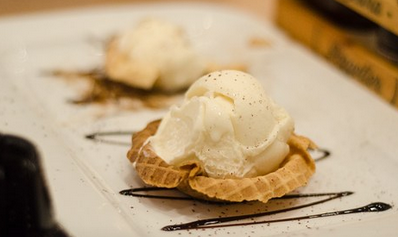 This is a great “no hassle” way to serve ice cream so that you can focus on the crafts. Similar to the ice cream photo booth, you can get creative and decorate your own music video set in the back yard. You could do a 50s diner themed video complete with root beer floats or a superhero themed video with superman ice cream. The possibilities are endless! If you have basic video editing skills you can burn the videos onto DVDs and send them out to your guests later as gag holiday gifts. 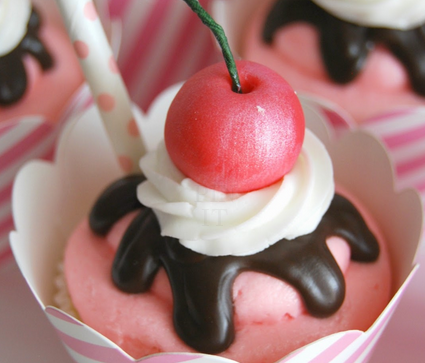 *Check out “Madeline’s Ice Cream Parlor” for some really cute ideas! Heidi threw an “old fashioned” ice cream party for her daughter. > Try a potluck ice cream party at the park. Have everyone bring their own favorite flavor in a small cooler bag. To create a music video: Select someone who is good at taking videos with their phone. Use a good video editing app to edit the videos and add some favorite music. Of course, no party is complete without some fun giveaways. Websites like Amazon are actually chock-full of ice cream paraphernalia and toys. Give out ice cream shaped bubbles or cute ice cream bowls. > Serve an ice cream cake for an easy, fun quick-serve. 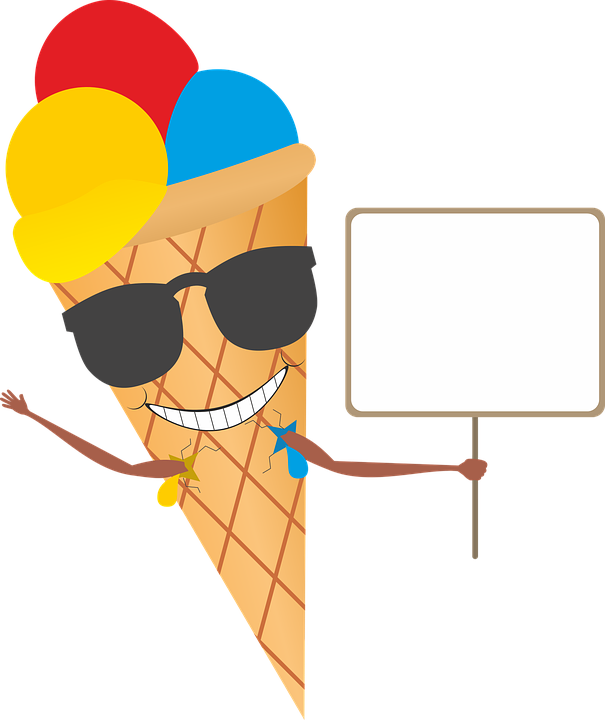 You could also have guests put their names on little paper-shaped ice cream cones to toss them in colorful bowl for a drawing of ice cream related prizes. 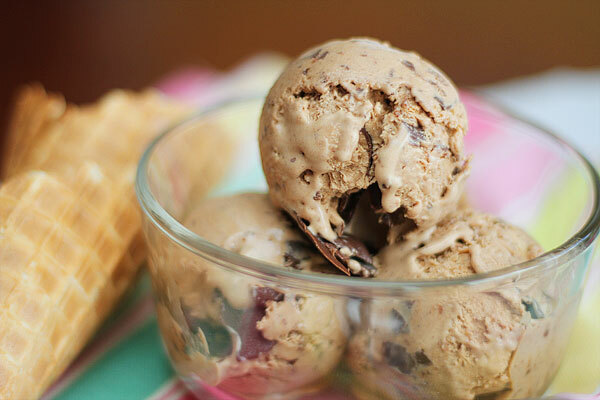 I have some major ice cream lovers in my home, thank you for these ideas. I like putting a new spin on the ordinary! Ice cream is my one weakness; so it is not normally in the house. (I get my kids flavors I don’t like when I want to treat them). I love the idea of an ice cream potluck. Root beer floats are a favorite at my house. The same here… lol I don’t keep it stocked at my house or I would be digging in the freezer every single day. haha! LOVE the ice cream pot luck party idea!!! Every month my Bible study has a social. I hibknim going to suggest having either a pot luck or a guilt-free ice cream social! Pinning for later!